A list of budget-friendly home improvement projects perfect for the transition of winter to spring. As the weather starts to warm up and the gloom of winter disappears, I’m sure your excited to tackle some home improvement projects this season. 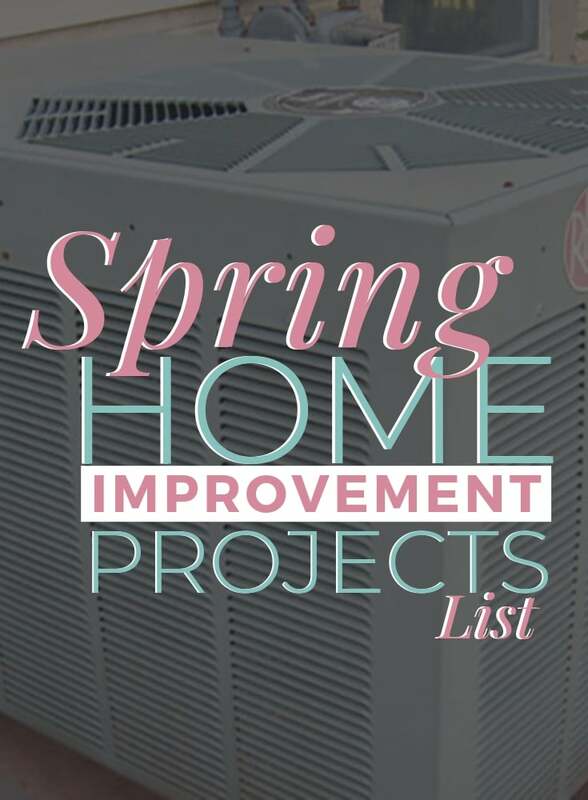 There are a variety of great projects to consider during the spring months, from getting your home’s exterior in shape to sprucing up your interior. Consider starting one of these six home improvement projects this spring. 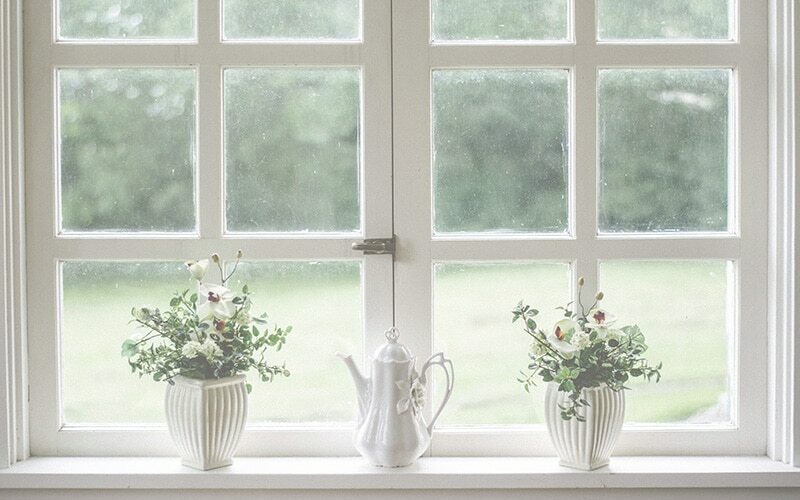 You’re going to want to enjoy the spring scenery throughout the season, so making sure your windows are clean and in working order is the perfect way to kick off the Spring. Start by removing the screens from all your windows and washing them with soapy water. Then, clean and inspect the glass panes in each window. Replace broken pains and exterior caulk to make sure your windows look amazing for the spring season. 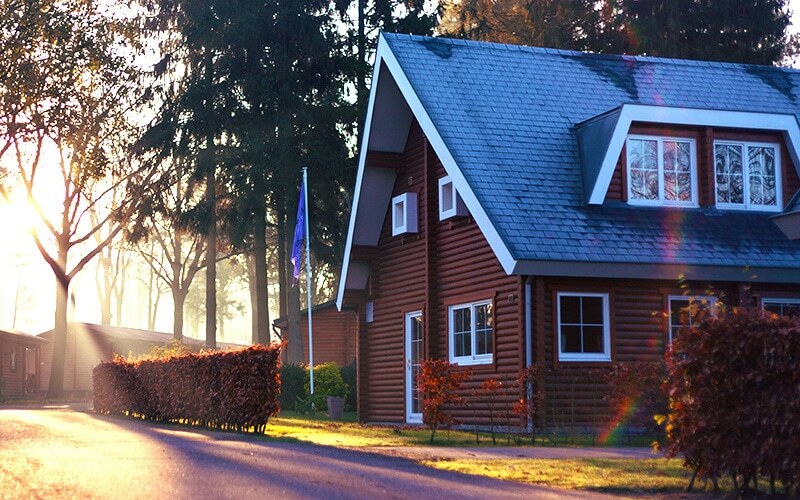 Get your home ready for the rainy spring season by cleaning out your gutters. 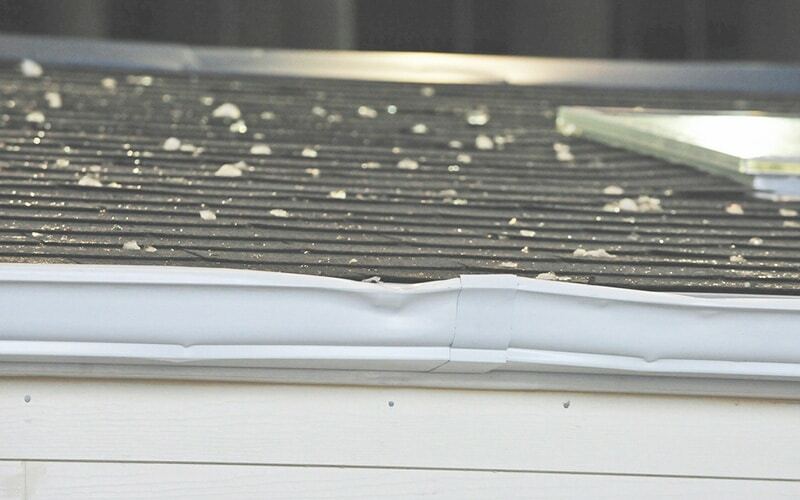 Remove all debris and clogs from the gutters to prevent water accumulation during heavy rain. As you clean, inspect the gutters to make sure they aren’t cracked or broken. If you find a broken section, replace it to ensure the gutters properly redirect the rain away from your home. The spring is the perfect time to clean all those nooks and crannies of your home that may have been neglected during the winter months. Pull out all the furniture and clean underneath, scrub the baseboards, clean your drapes and blinds, dust the light fixtures and ceiling fans, clean your upholstered furniture, and vacuum your mattresses. I never had to think about power washing my house up north. 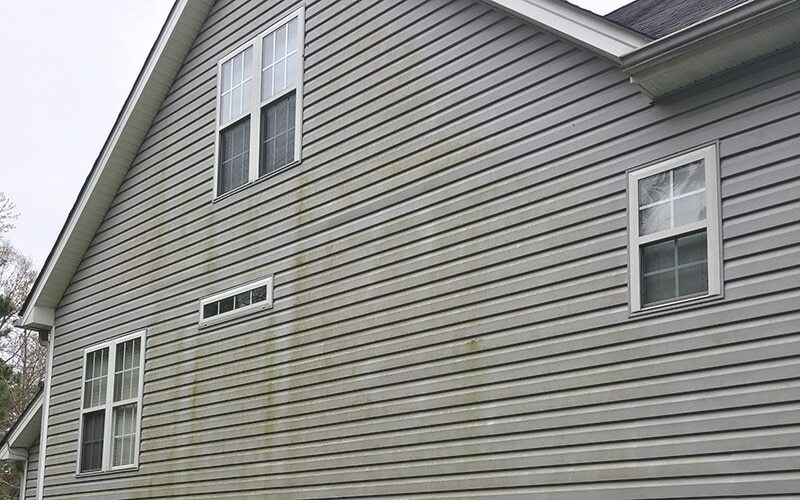 But here in the south, at least in NC, the house gets a moldy, mildew type of substance that accumulates on the house. If part of the house is constantly shaded, it's more likely to develop this problem. It is unsightly, to say the least. And the longer you go without removing it, the harder it becomes when you do. Spring is the perfect time to “wash the house”. If your home has a deck or wooden porch, consider making some repairs. Start by clearing the deck of leaves and debris. Then, look for warped or loose board and replace them as needed. If the finish on the deck is worn or faded, clean and restain the wood, then seal it with a waterproof sealant. 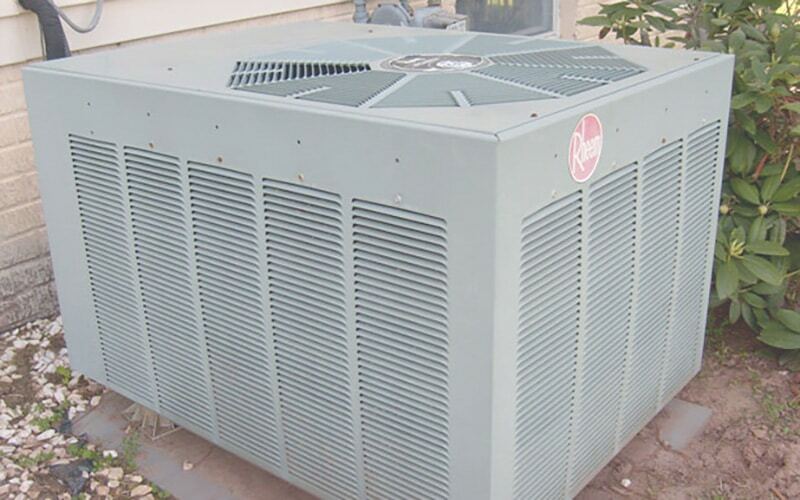 You’ll want your air conditioner to be in good working order before summer arrives, so checking the unit in the spring is a great idea. Let me tell you, there is nothing worse than the A/C dying in the dead of the summer heat. Clean or replace your filter, check the hose connections for leaks, and make sure the drain pans are draining they way they should be. It’s also a good idea to clear leaves and other debris away from the outside unit and clean it with a garden hose to remove stuck-on dirt that may affect its efficiency. These are all projects that can be completed on a weekend in spring. Even some are easy enough to do on a weekday evening. The sooner the better so you can sit and enjoy your home in the beautiful summer months.